You will remember that just recently we reviewed Dry Like Me's potty training book and offered a fab giveaway, well it was so popular that the lovely guys want to offer you another chance to win this amazing prize. To celebrate the launch of their annual summer potty training programme, Potty Training Live! 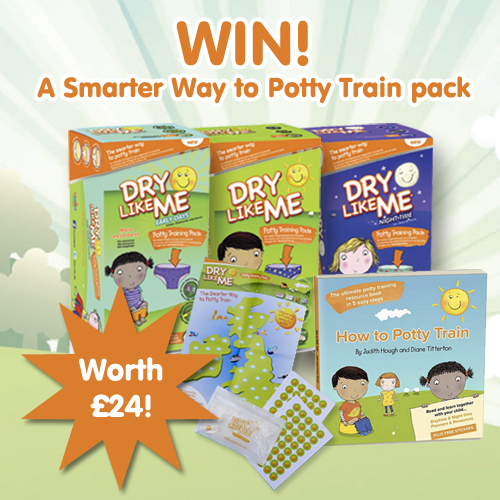 2015, Dry Like Me is giving away a ‘Smarter Way to Potty Train’ pack worth £24 each. They contain four boxes of Dry Like Me pads with a lovely reward chart and stickers, and a copy of award-winning book ‘How to Potty Train’ – all the tools you need to help your little one achieve potty training success! So what is Potty Training Live? Well it has been designed by Jude and Di, creators of award winning potty training pads Dry Like Me. Over the last 2 years, they've helped almost 2000 families to potty train throughout the summer, and this year, they'd love to help you! "Potty Training Live! is here to help guide parents and carers through the stress and mess of potty training. We will help break potty training down into the key stages and hand-hold you through each stage. We will be available to answer all your questions and will also help you share your experiences with others in the same position. We have also organised some competitions and guest bloggers to help make potty training a pleasure, not a boot camp! Your child may or may not be fully trained by the end of the five weeks, but they should be making good progress and you will be armed with information and tips to make sure you achieve success and stay sane throughout the process! Potty training is a major milestone and getting dry should be celebrated not endured. Hopefully Potty Training Live! will help you make this happen. Sign up for weekly emails. 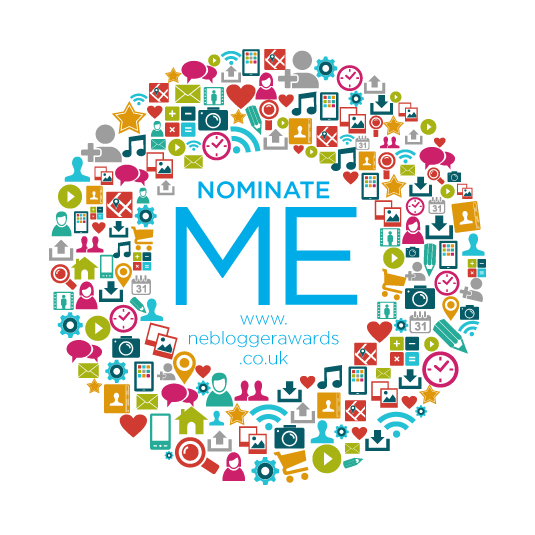 They will give you hints and tips and direct you to more detailed blogs and videos to help you. 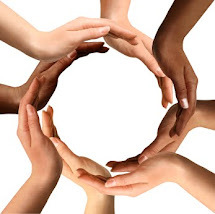 We don't want to overload you with information so if you need any extra help, just get in touch. It's not too late to join Potty Training Live! so please spread the word!" Buy a waterproof mattress - makes cleaning up night time accidents so much easier! just to not expect too much too soon, it will all fall into place.....eventually! Don't ever make them feel ashamed for wetting the bed, it will only hurt their feelings and dent their confidence. Always make sure to go over the top with praise when they achieve something. Once you start don't go back to nappies,not even once as you'll only confuse your child and make the whole process much longer. We'll be starting potty training soon so no tips but reading the comments above. I think patience is the key and every child is different and will get it in their own time so don't put pressure on them! Lots of praise and reward charts! We havent started potty training yet, although we do now have a potty sitting in the living room with T shows absolutely no interest in. From everything i read about it, it seems like waiting until they are really ready before trying to potty train is the best bet. Not fully started yet but we have got the one before bathtime all sorted. I think routine will play a big part as my little one automatcally goes to the potty now as soon as it's bath time. we havent gone through it yet, so just reading everyone elses! Wait until they are ready, it is so much easier!